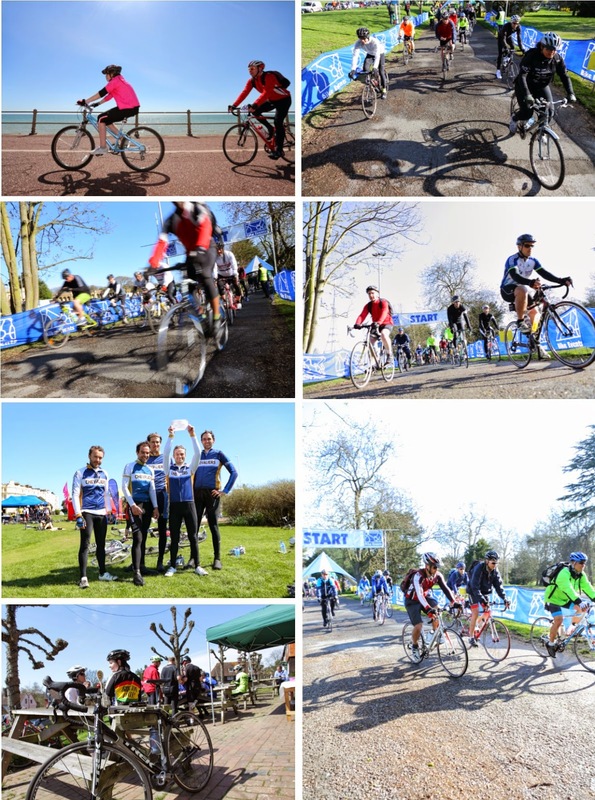 Come and join us for the London to Hastings bike ride - Sunday 29th June. This year's ride is in support of Abbie's Army - helping fight kids brain cancer. Now in its fourth year this challenging 70 mile ride starts from Crystal Palace and finishes in the historic south coast town of Hastings - taking you through the 'Garden of England' the route leads over the North Downs and the High Weald before dipping down to finish by the sea. Here are some shots from last year's ride - enjoy.